-Scrape the sweetcorn kernels from the cob and put them aside. -Add the flour, baking powder, egg and water into the same bowl. Then use the handheld mixer to mix all the wet mixture and dry mixture together. -Add the sweetcorn and use the spoon to fold all the ingredients together. -Put the coconut oil in the frying pan. Wait till you can see the oil bubbled up. -Use the tablespoon to scoop the mixture then fry the Thai Corn Cake in the frying pan. Usually, it will take approx 4-5 minutes on each side. 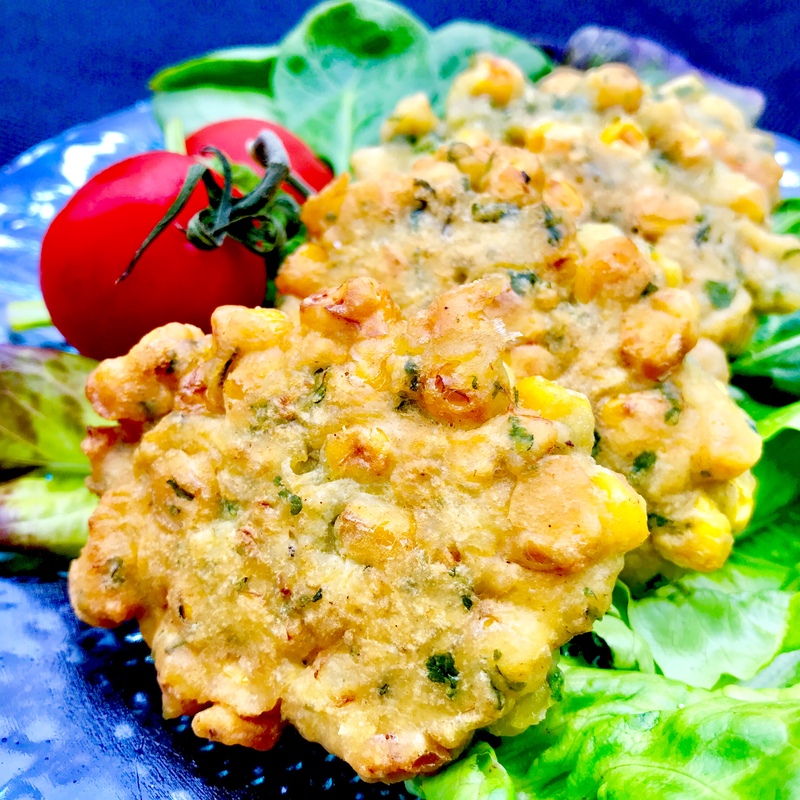 -Put Thai Corn Cakes on the kitchen towel and serve it with Sweet chilli sauce and salad. – Adjust the frying time, according to the size of your Thai Corn Cake. I do like them rather small and crispy. Hence, tended to use a tablespoon or teaspoon. 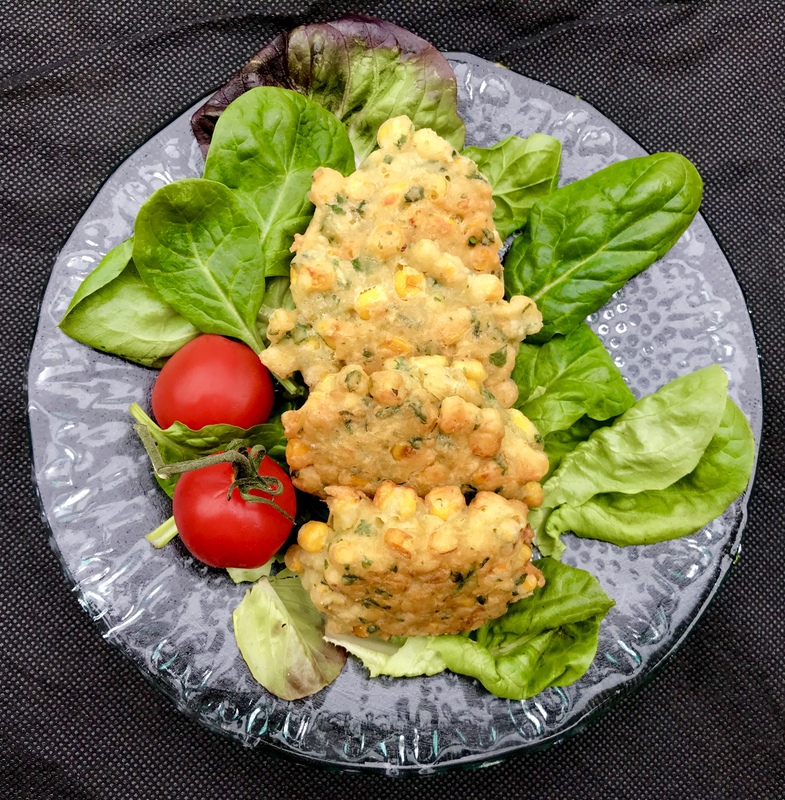 -Thai Corn Cake is delicious with smoked salmon and poaches egg as a high protein breakfast. Happy cooking 🙋🏽.